Daron Hood as presented with his award tonight and is one of the few kids in High School basketball nationally to be nominated. I just want to congratulate him and hope he gets on the team bc he will be fully recovered and be able to participate. I think he was the only one from Arkansas in a while since Joe Johnson. I don't even think Ronnie Brewer got a nomination. Just to clarify, he's been nominated, but that doesn't mean he's been named to the team. 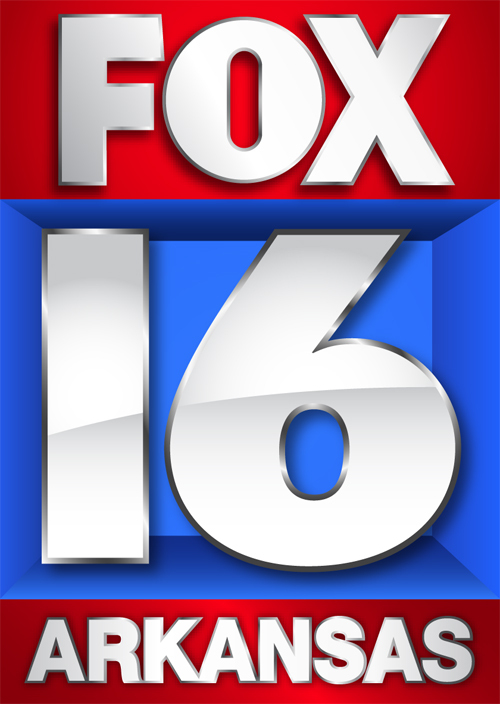 Others from Arkansas nominated can be found here. Regardless, congratulations. This is a great honor, for sure. Ronnie was of course nominated and there was over 2500 nominated across the country which is more than a few. Yeah, he got alittle messed up on that. But, anyway congrats to Daron. I hope to see him playing in the all-star game this year. The announcer last night said it was 1500 in the country - and looking at the site that SandLizard put on here - that looks right. Congratulations, Daron! Sorry bout all of that I heard wrong from someone lol. I really had no idea that this many kids from Arkansas get nominated either. Hood, Marcus Pillow, Steven Moore, and Jason Henry have the best shot as overall skill and potential to be good at the next level. Have any schools offered Hood yet? Yes. Can't think of all of them off the top of my head. I know that UCA is very interested and so is he since they are going D1 and it is close to home. Also Jackson State offered (I think). I would just have to ask him. lol. Congratulations Daron and hopefully you are recovering well from surgery.